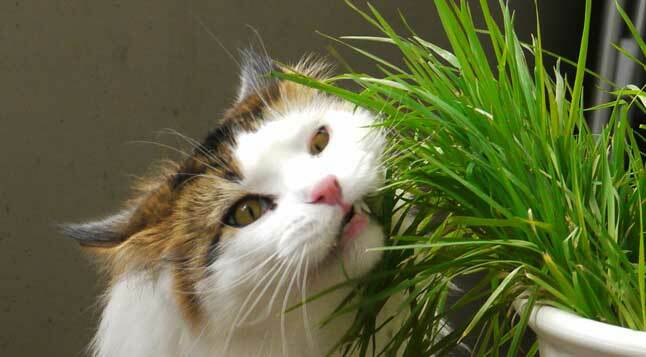 Find Out Why Do Cats Eat Grass? 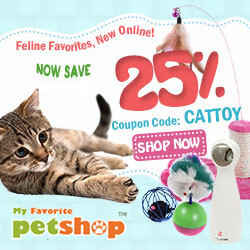 Have you noticed how cats will eat grass and then often vomit afterwards? Why on earth would they do this? The quick answer is no, cats should not be given any form of chocolate. Chocolate contains methylxanthines and theobromides, which are poisonous to cats and especially kittens. If you suspect that your cat may have eaten some choclate and are displaying some of these symptoms, then it is important that you take your cat to a see a vet as soon as possible.